♥ You do a fabulous job! Thank you for making Dad’s life fuller and more fun!! ♥ I am very happy with the services offered! Please continue this forever! 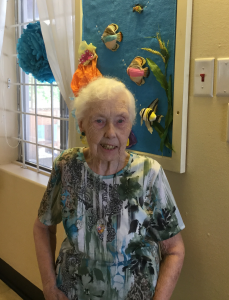 ♥ Thank you for making my mother’s life more fulfilling – she looks forward to every visit! Here’s what staff members have to say about working at A.S.K.